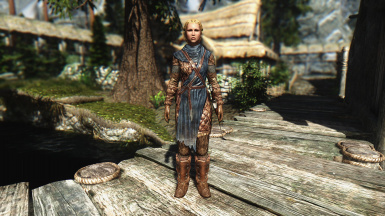 Animations replacer pack, realistic type. Sort of. Simply don't do anything with these files without asking me first. Pliz. I'm still on this ;). 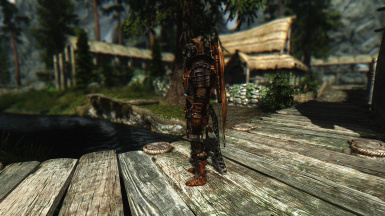 As implies the title, here is my attempt to provide natural animations in Skyrim. 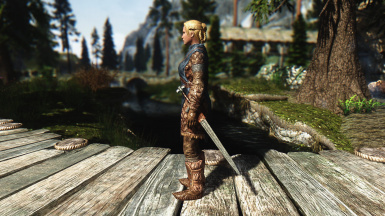 Vanilla animations are pretty well detailed but seem to be the result of uncleaned mocap. Jitter, feet sliding all around, all that crap. Some of them are also REALLY unnatural (mehjumpmehstrafe) and inconsistent with all others. There are really great animations here on the Nexus, and I've tested a lot of them, but each time I felt a little something was lacking. So I said to myself : "What a wonderf ..." ... wait no ... it was : "Hey you don't know anything about animation! Why wouldn't you create a replacer pack? Not like if you had better things to do after all! Sounds like a plan!" And a looooooooooooooooooooooooooooooooooooooooooooooooooooot of time later, we are now. - Animations for 360 walkforward. - Animations for 360 runforward. Install on top of main. No movement speed edits included! 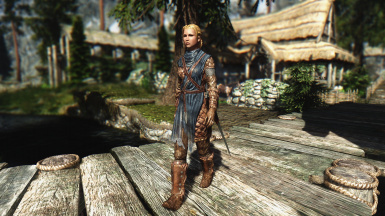 To go backward at forward speed, you will have to use another mod or to create an esp yourself by editing MovementType NPC_Default. I have two objectives. The first one is the main thing, which means I will probably complete it, one day. The second one is technically difficult if not impossible to complete, but I'll for sure feel some kind of achievement when I'll reach this point, if even it happens! Replace all locomotion animations : non combat, sneaking, combat, jumping, swimming, all speeds, all direction, with different animations for male and female. 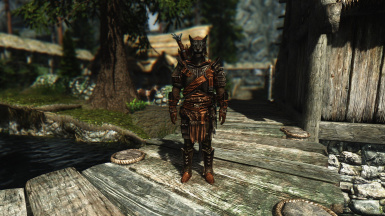 Replace combat stances, equip and unequip. Replace attacks (melee, archery, and magic too), parrying and bashing. Add transitions and banking when turning to give a more natural feeling to character movement. Add combat related features, like directional hit reactions, damage localization (non papyrus trigonometric style) and some other stuff. The requirements and installation of ... MEH STOP THIS NONSENSE! It requires nothing. This is very important. It won't work without it! For now, should be compatible with anything that doesn't replace animations included in the pack. As I use it myself, I'll try AMAP to make my animations IFPV friendly. 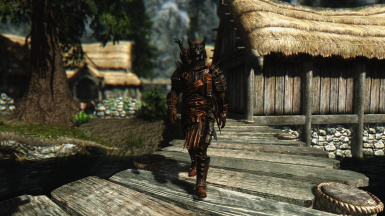 Awesome mod btw -> http://www.nexusmods.com/skyrim/mods/49036/?